Camp Del-Ja-Ri, founded in 1987, is a camp for children between the ages of 7 and 16 with rheumatic diseases. The camp program has been developed by an experienced and professional recreational camp staff. It is a fun-filled week for boys and girls so that they may learn new things and meet new people. The goal is for campers to have a memorable camping experience alongside others living with rheumatic disease. In 1987, Indiana Province of Delta Chi Sigma Sorority International took the initiative to start Camp Del-Ja-Ri. 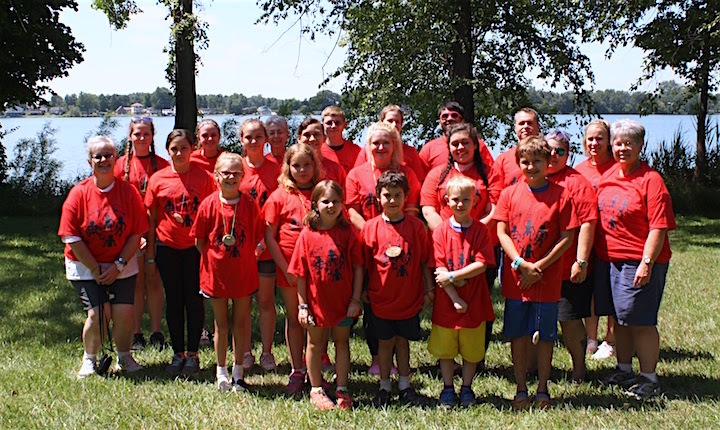 To this day, it is the only camp in the state of Indiana which is committed solely to children with Juvenile Arthritis and other related diseases. The Sorority works throughout the year to raise money to provide camp for kids at a reduced cost because they believe in the benefits of camp for children with chronic illnesses.